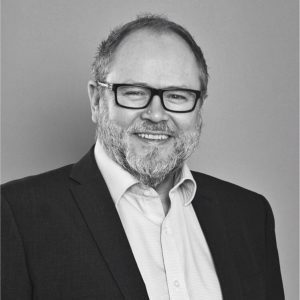 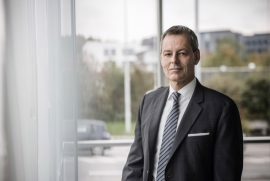 Jens Tommerup, the former CEO of MHI Vestas Offshore Wind, has joined the board of directors at Global Wind Service (GWS). 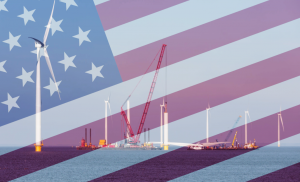 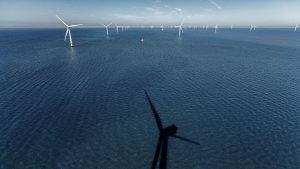 Denmark-based Global Wind Service (GWS) has acquired all offshore and blade activities from the bankrupt compatriot Total Wind A/S. 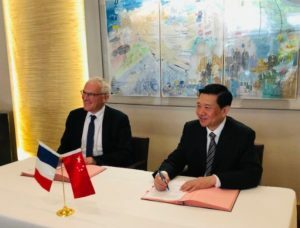 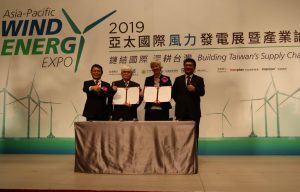 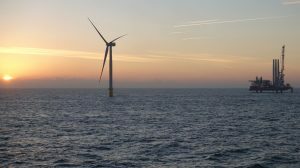 GE Renewable Energy has selected Global Wind Service (GWS) as a primary partner for the commissioning and completion scope for the 396MW Merkur offshore wind farm in the German North Sea. 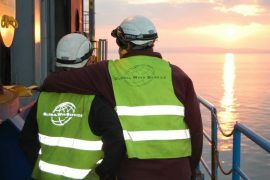 On 4 January, Global Wind Service (GWS) celebrated ten years since it was founded. 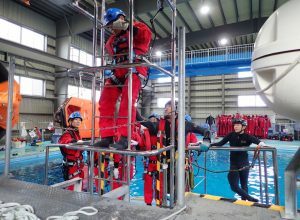 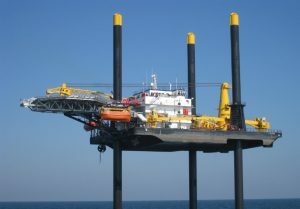 The company, now employing 600 people, worked on over 300 projects in 35 countries and has local business units in ten countries. 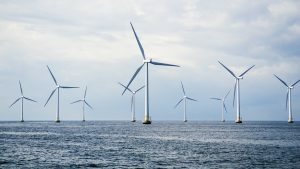 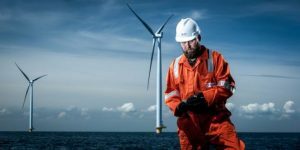 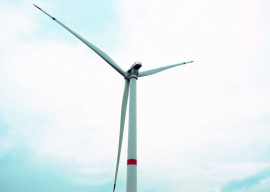 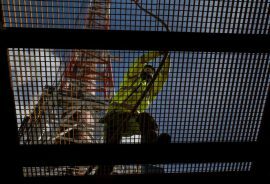 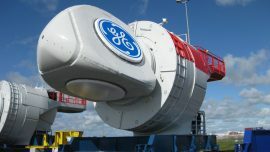 GE Renewable Energy has contracted Global Wind Service (GWS) for the offshore installation scope on the 396MW Merkur offshore wind farm located in the German North Sea. 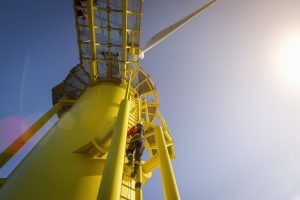 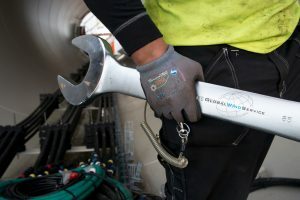 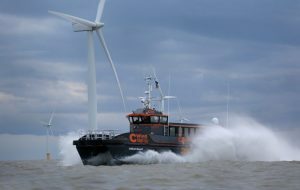 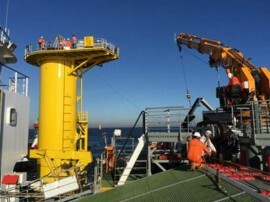 Siemens Gamesa contracted Global Wind Service Benelux (GWS) to support with the first service campaign on Gemini offshore wind farm in the Dutch North Sea. 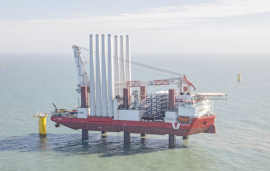 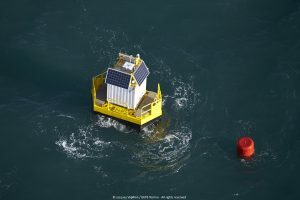 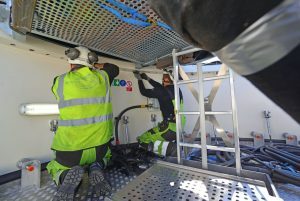 A team of Global Wind Service UK LTD (GWS) technicians is currently working off Sussex on the installation phase of Rampion offshore wind farm, the first wind farm off the south coast of England.